Although privacy as a right is protected in South Africa’s Constitution, the practice of a privacy culture and supporting values is a new concept for South Africa’s society, organisations and businesses. It will therefore not be feasible to establish a privacy program without making provision for a comprehensive change management initiative incorporating a privacy culture, living values and awareness programs. Magna’s experience in Change Management will enable client’s successful transition of change to remain aligned to your Privacy outcomes. 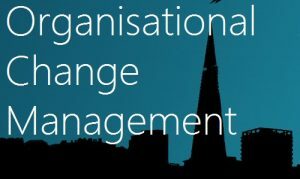 Successful change management will ensure that the programme’s stakeholders understand the requirement for change and, ultimately adopt changes induced by the programme for the establishment of a privacy culture. In addition, our Change Management team shall focus on specific change interventions required to ensure that the employees are adequately equipped to execute their expected functions in respect to Privacy.